Paris is always a good idea for a holiday… But France is much more than Paris! 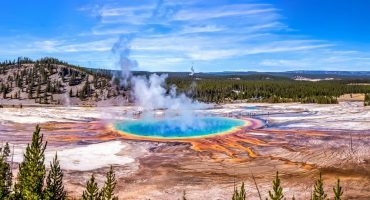 We have made a selection of towns in France that are unique on their own way and should definitely be included in your bucket list. Care to join us? Here’s our list of seven charming French towns you need to visit! 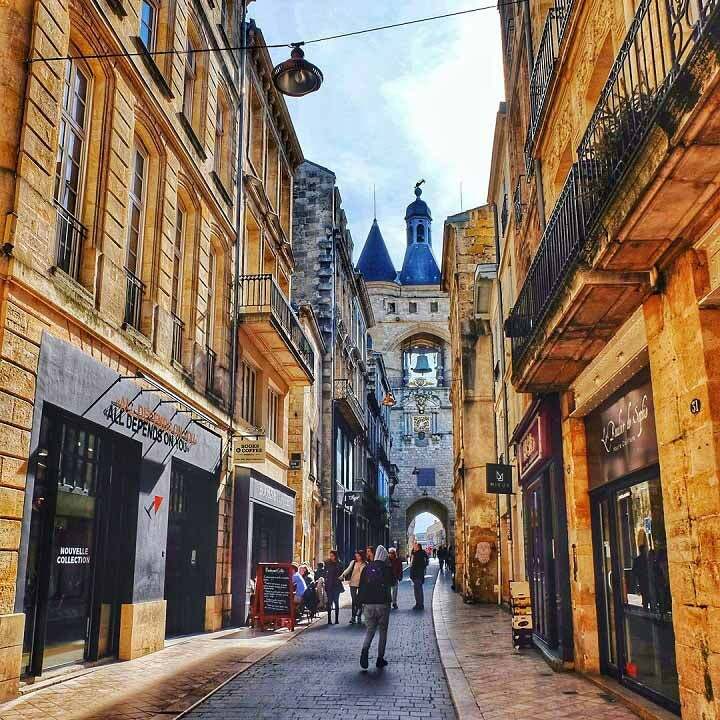 Bordeaux was named one of the best cities to visit in 2017 by Lonely Planet so it’s easy to understand why this beautiful treasure of the French landscape is part of our list. When you get tired of exploring the historic part of the city which is included in the UNESCO World Heritage List, follow the route along the Atlantic coast and you’ll find some fabulous castles. 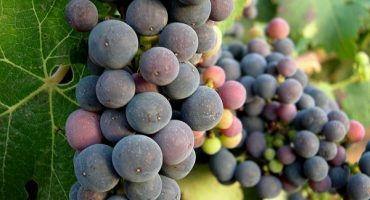 Must do in Bordeaux: It’s the “capital of wine” so don’t forget to make a toast there. Angers is popular for the glamorous “Château d’Angers” castle and it’s located in the Loire Valley. 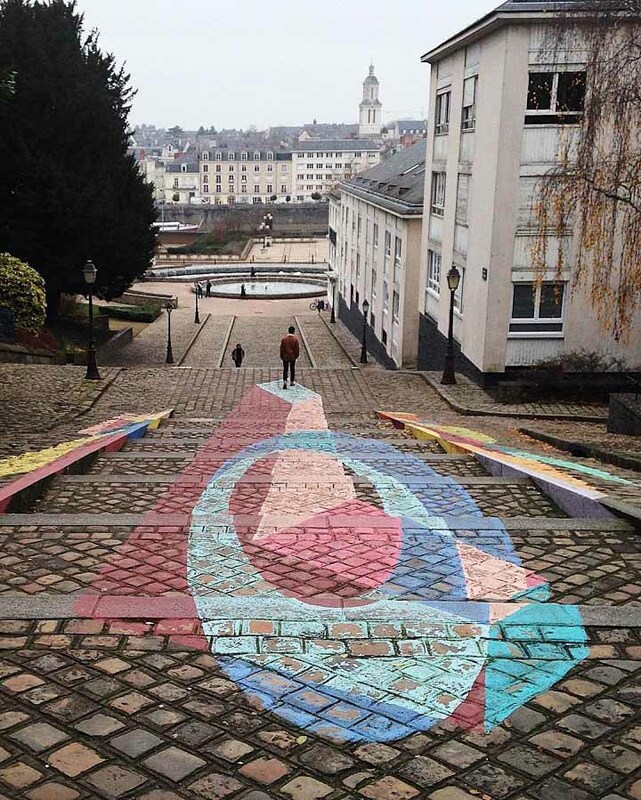 It’s a city full of art and history where it’s easy to get lost in its historic centre. The Adam House and the Saint-Maurice cathedral are two (of the many) preserved from medieval architecture. Must do in Angers: Don’t miss the Apocalypse Tapestry, the most famous (and biggest) set of medieval tapestries worldwide. 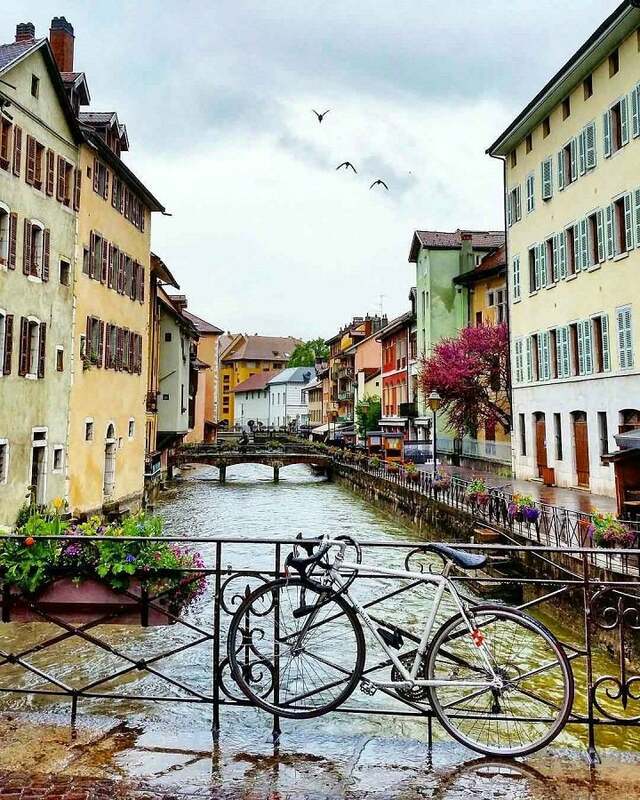 There are few places as picturesque as the gorgeous city of Annecy and its beautiful lake. This city is located in the Alps and you can travel here during the summer to enjoy the lake and mountains and during the winter for the ski season. 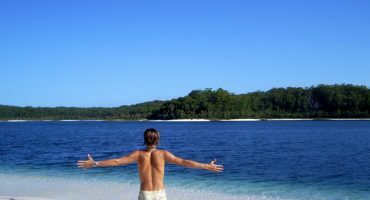 It’s the perfect destination to disconnect and enjoy mother nature. Must to in Annecy: Cheese and wine after some hiking. Must to do in AIX: Don’t forget to visit the famous mountain Sainte-Victoire. Do you like history? If so, you will love Avignon. 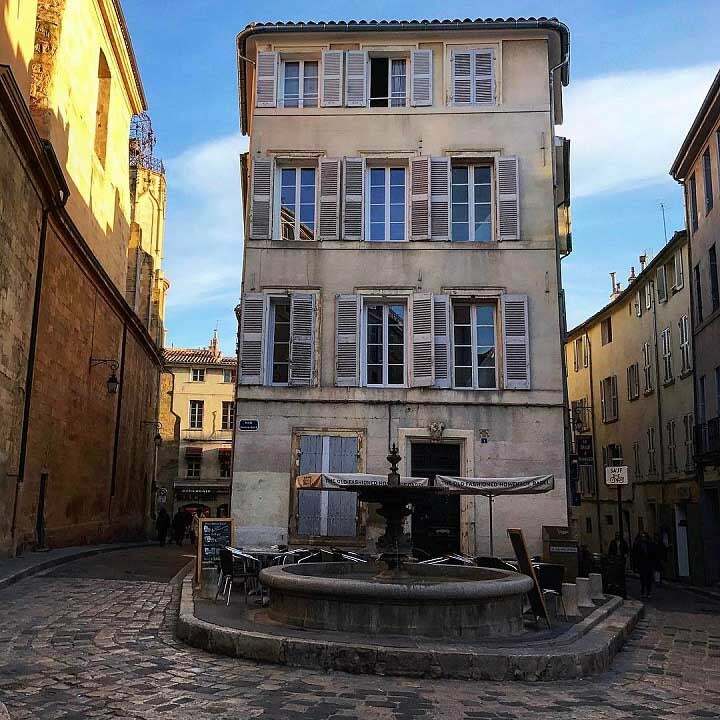 This city is located close to Aix and it has a rich architectural heritage such as the Papal Palace, the Cathedral of Notre-Dame des Doms, the Clock Tower, the Avignon bridge and much more. 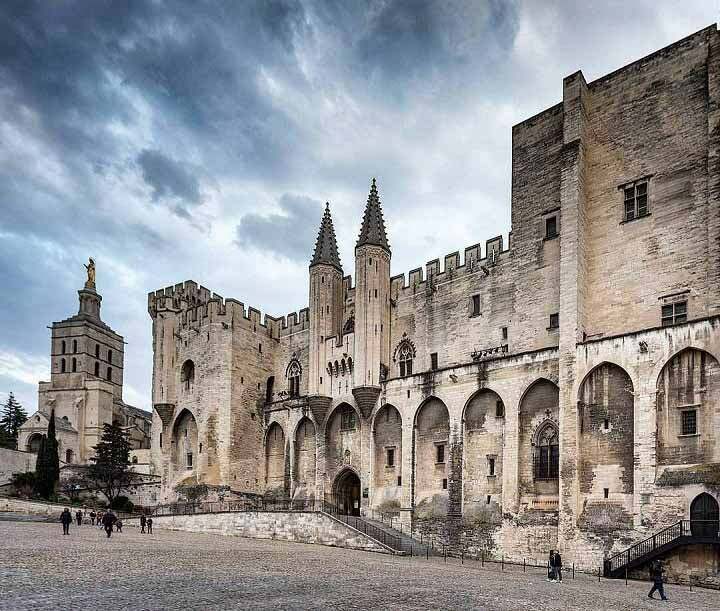 Must do in Avignon: The Festival d’Avignon (during July) is one of the most important art festivals in the world. It’s (almost) impossible to refuse a weekend in Normandy! 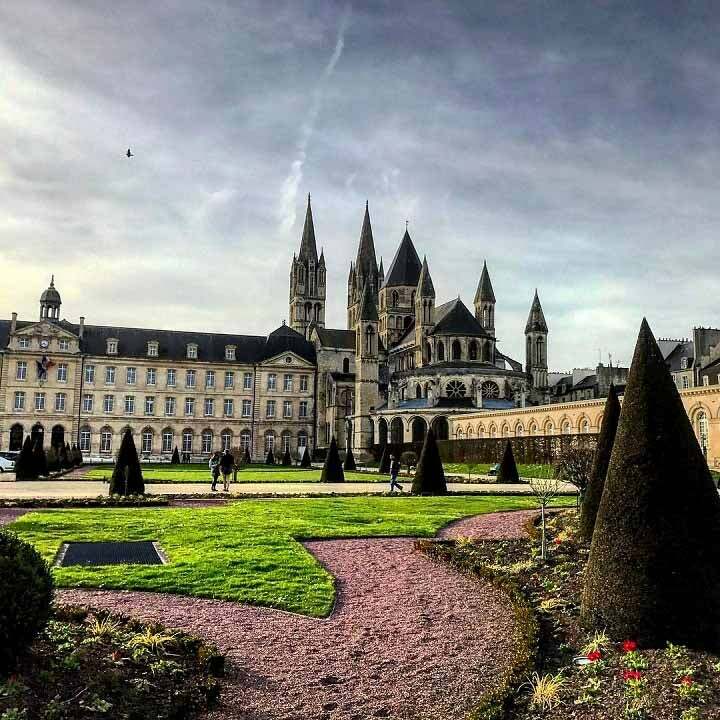 In case you already know Deauville and the one-of-a-kind Mont Saint-Michel island, the next step is Caen and its famous castle “Château de Caen” that is also very unique and today hosts the Museum of Fine Arts and Museum of Normandy. Must do in Caen: Head over to Cap de la Hague for an awesome coastal view. 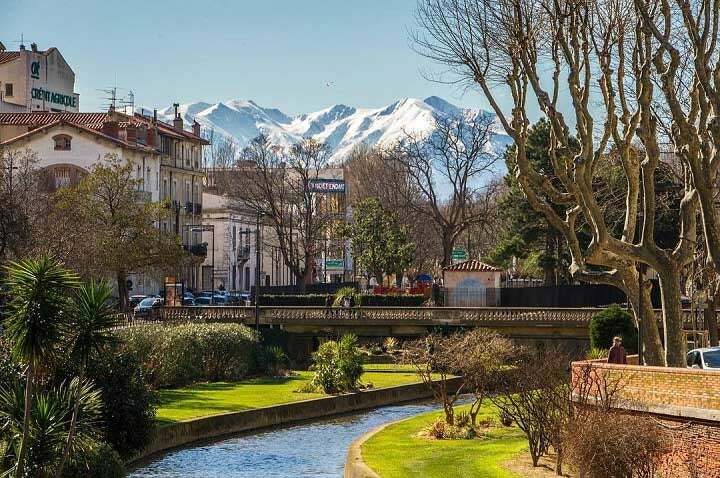 Perpignan is the meeting point of French and Catalan cultures in a charming village close to the Pyrenees. This city is fully loaded with history and there isn’t any shortage of points of interest to visit such as the Palace of the Kings of Majorca or the Castillet – a fortress that used to serve as the main city door. Must do in Perpignan: Admire the Perpignan train station which was inspired by Salvador Dalí.